Ian Pancer has been practicing law since 2006. Mr. Pancer was on the Board of Directors of the SDCDBA from 2015-2017. He has been named as a Super Lawyers rising star, an honor conferred on less than 2.5 percent of attorneys. His lectures to other attorneys have been approved for continuing legal education credits required by the California State Bar. Among his honors, Mr. Pancer has had the privilege of serving as a guest lecturer for San Diego’s Thomas Jefferson School of Law – Institute for Solo Practitioners. 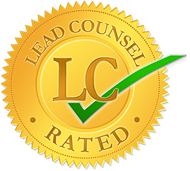 Mr. Pancer has received numerous additional accolades from attorney rating organizations, such as a Lead Counsel rating, selection to The National Trial Lawyers top 100 list, a 10 rating on avvo.com and a “10 Best” rating by the American Institute of Legal Counsel. Mr. Pancer has represented clients in a wide variety of matters in both state and federal court, and his experience is broad and deep. Some of the high profile, nationally known matters that Mr. Pancer has been involved in include the Hewlett-Packard pretexting case, Federal seizures from payment processors for online gaming sites, and the San Diego pension case. His experience runs the gamut from federal court, to state court, to administrative hearings, to petitions for writs of mandamus. 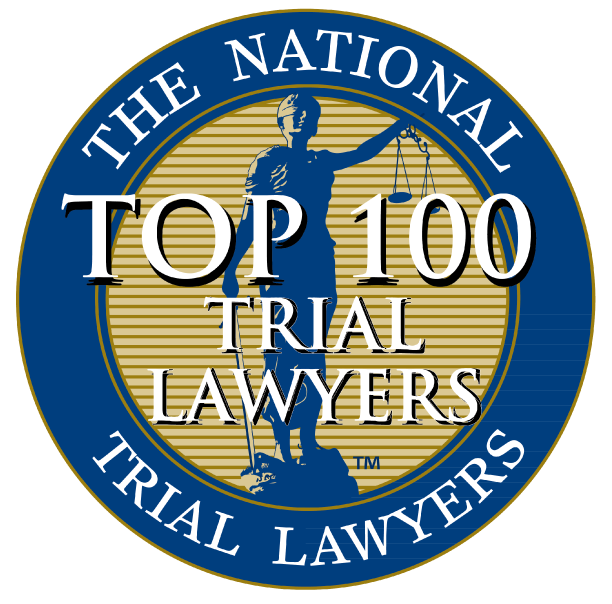 He has successfully litigated against multi-billion dollar, Fortune 500 companies. His civil litigation practice has encompassed cases as varied as asset forfeiture, employment litigation, products liability, RICO, police abuse, anti-SLAPP, misleading advertising, business litigation, Uniform Commercial Code, preliminary and permanent injunctions, real estate litigation, and contract disputes. He has also handled criminal matters ranging from misdemeanor battery to felony armed robbery; from petty theft to large scale fraud. Mr. Pancer is admitted to practice in all State courts in California, as well as the United States District Court for the Southern District of California (Federal Court). He attended UCSB as a Regents Scholar and graduated from the prestigious USD School of Law. He has been in private practice since 2006.